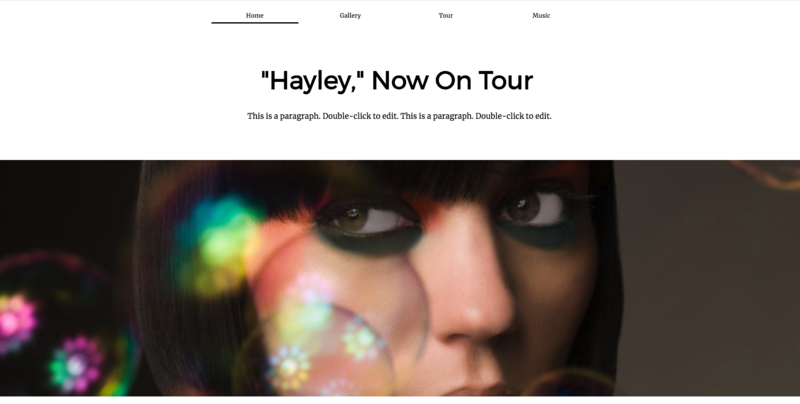 Rock Band is a classic music one-pager than can easily transform for your needs. 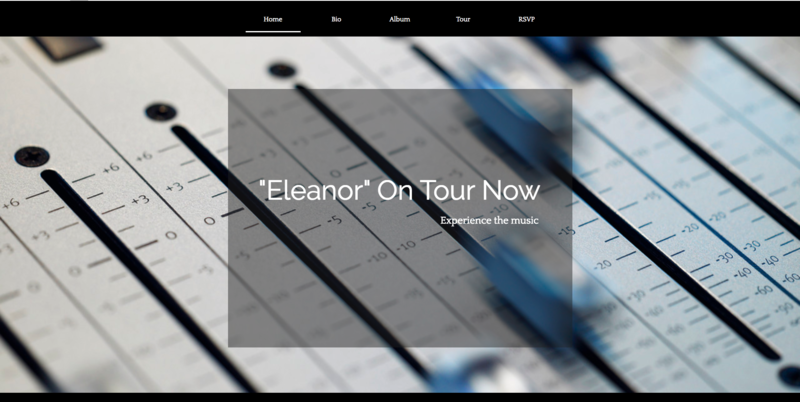 With a simple image change, the design could be used by music teachers or recording artists. This template deserves the recognition. 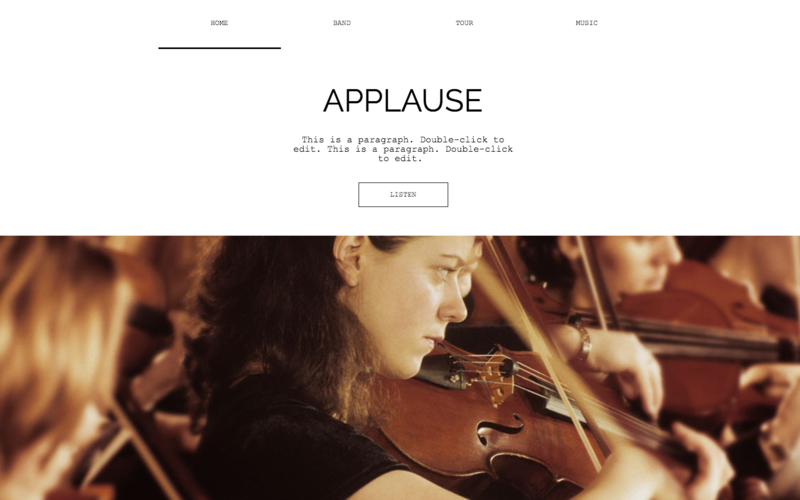 Modern and beautiful, “Applause” is a great design for your music promotion.